(3/13)They may have also wanted to include that I told people a thousand times Congressman Devin Nunes warned the Obama regime that Russia would try to create 2016 election chaos.His warning was in 2014, and Obama and Co did NOTHING to prevent it. This all happened on his watch. 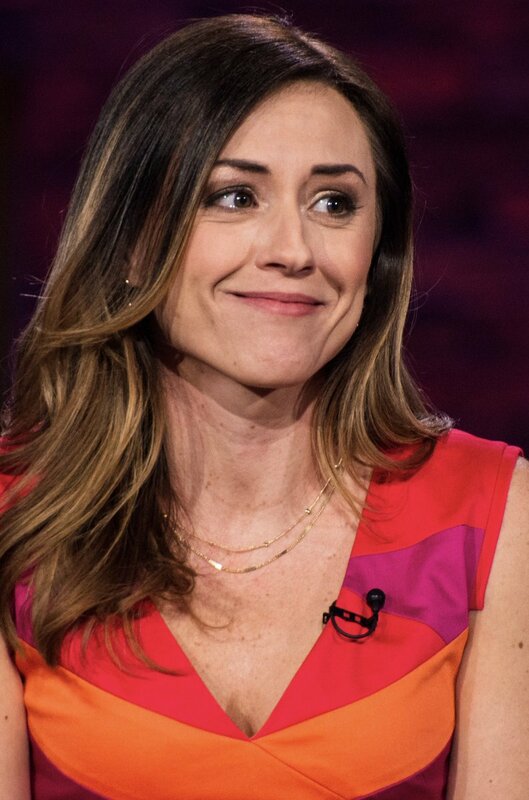 2nite 8/11pm ET On https://t.co/h64zlKjG3C on @TBN Rep Devin Nunes, Columbine survivor Craig Scott, @_AshleyBratcher of @UnplannedMovie and more! For context, the apparent Gang of Eight breach happened days after Trump claimed Obama had tapped his phones and days before Devin Nunes started the unmasking conspiracy theory in cahoots with White House officials. The cow that @DevinNunes is suing officially has more twitter followers than he does!! Devin Nunes’ epic self own is now complete. Thank you for reminding us all what a colossally pathetic putz Devin Nunes is#BeButter. We’ve gotten @altgenkelly from 7,500 to over 80,000 followers overnight. You can be part of one of the funniest things to ever happen on the internet if we can get the cow to get more followers than Devin Nunes. 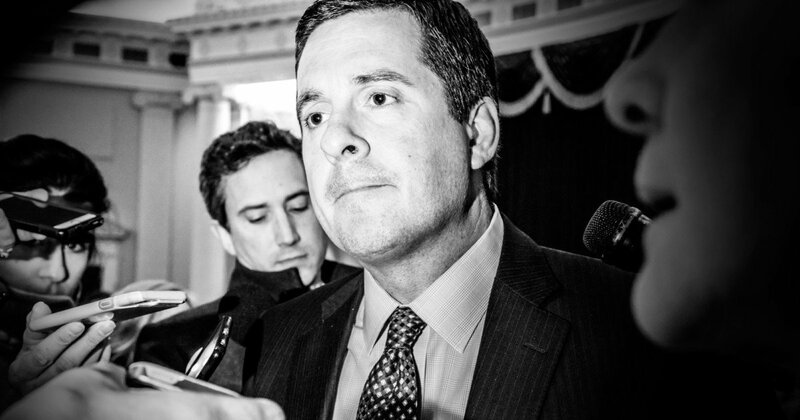 Vote for Congressman Devin Nunes, a true American Patriot the likes of which we rarely see in our modern day world....he truly loves our country and deserves everyone’s support! It’s a good thing Devin Nunes is not taking my course on national security decision making. I expect my students’ written work to be compelling, accurate, and unbiased. By those standards, I would have to give him an F. Let’s hope his constituents do the same in November.